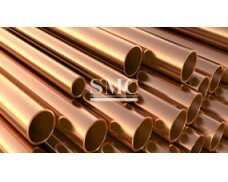 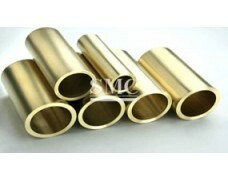 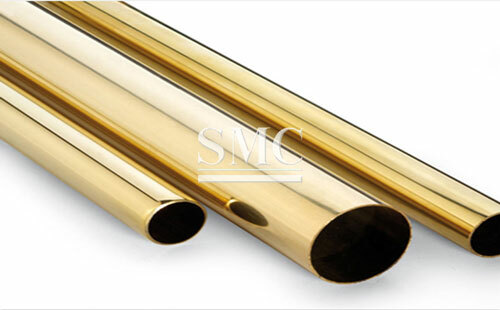 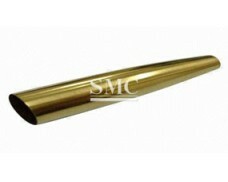 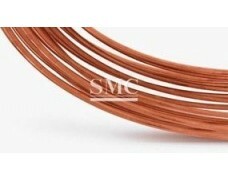 A Copper Zinc Alloy containing tin and small amount of arsenic which is added as an inhibitor against dezincification. 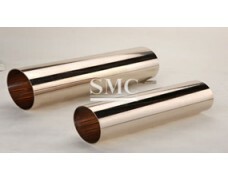 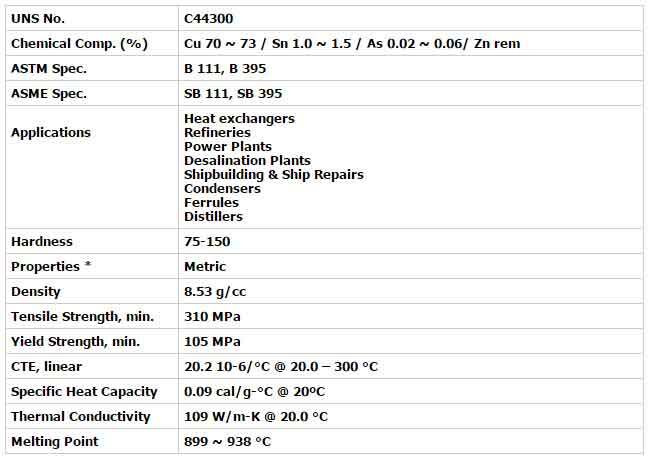 The pressure of Tin imparts to the alloy good corrosion resistance in moderately polluted river water and clean sea water, either stagnant or slow moving (up to 2 metres/sec.). 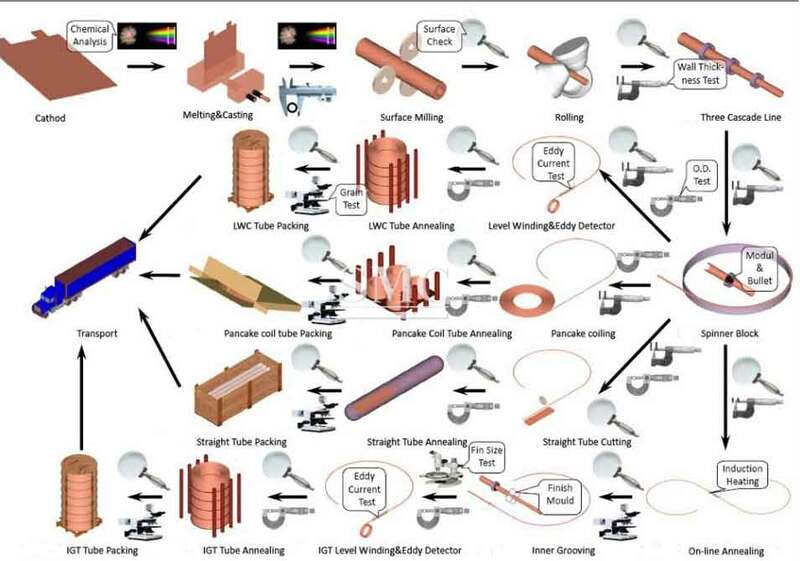 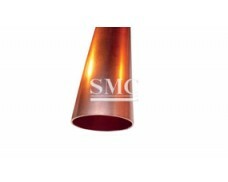 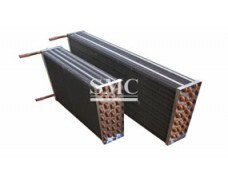 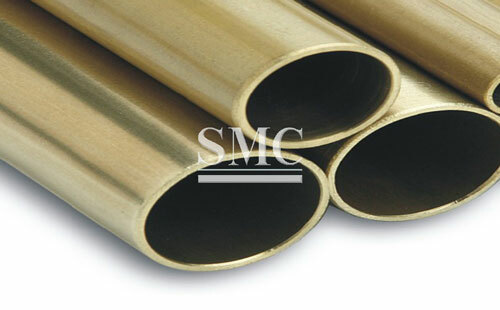 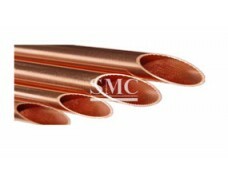 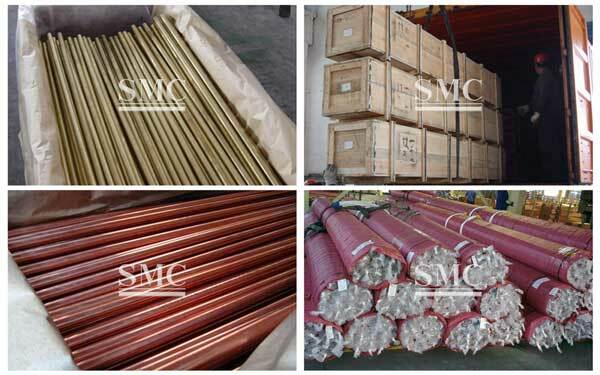 This is the most common and wrought form of tube for heat exchange equipment.